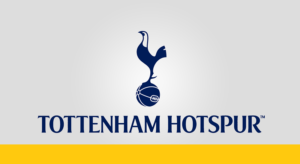 The transfer window came and went without Tottenham Hotspur making any major signings, and, in doing so, became the first Premier League club not to add to their squad in the summer period, since the window began in 2003. 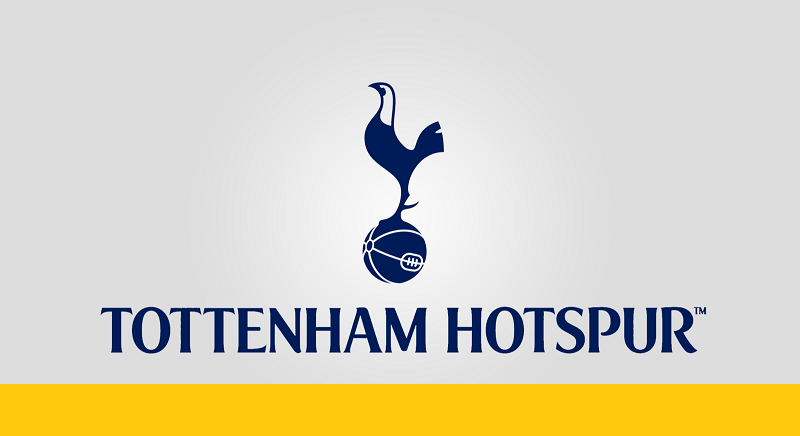 Whilst the club have been praised for their success in tying down manager Mauricio Pochettino and South-Korean star Hueng-min Son to new long-term deals, and especially World Cup Golden Boot winner Harry Kane, who has signed a six-year contract extension, not everybody is happy with their stance in the transfer window. The Trust further outlined its concerns that for all the good football the side have played over the past few years, there are no trophies to show for it, whilst highlighting the fact the club’s publicly stated avowal to develop their youth rings hollow when some of the most promising young talent at the club, like Reo Griffiths, Anton Walkes and Keanan Bennetts has been allowed to leave this season.